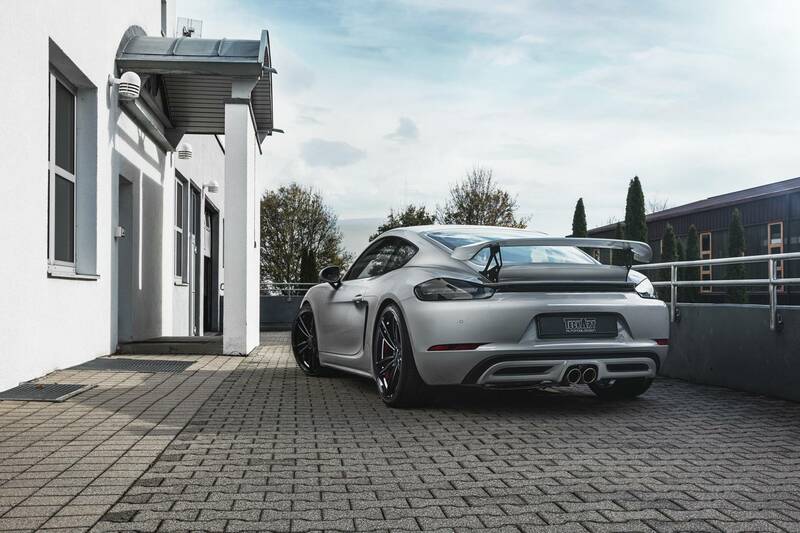 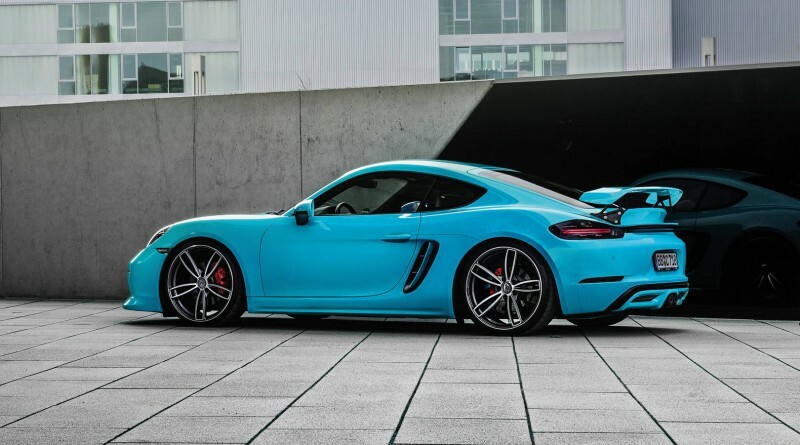 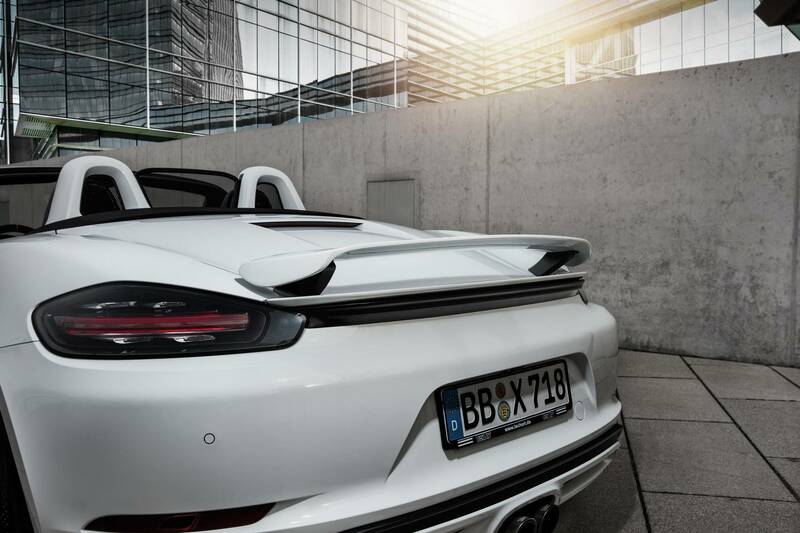 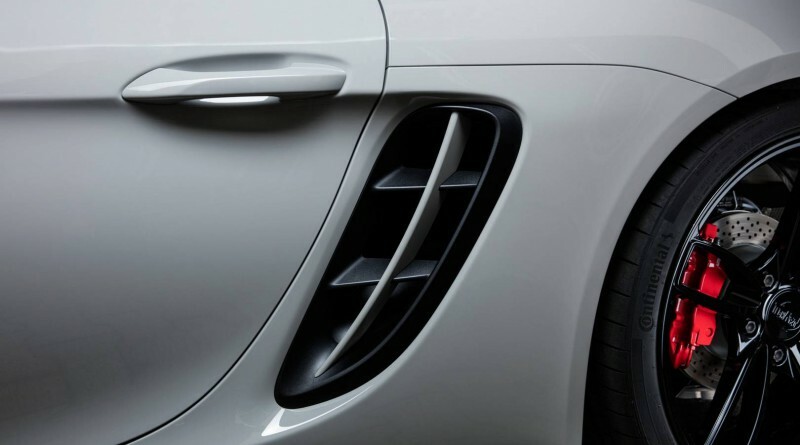 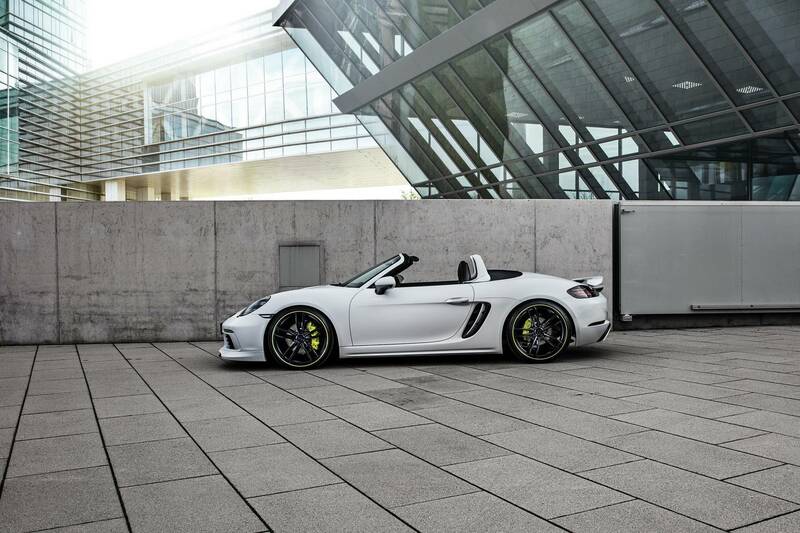 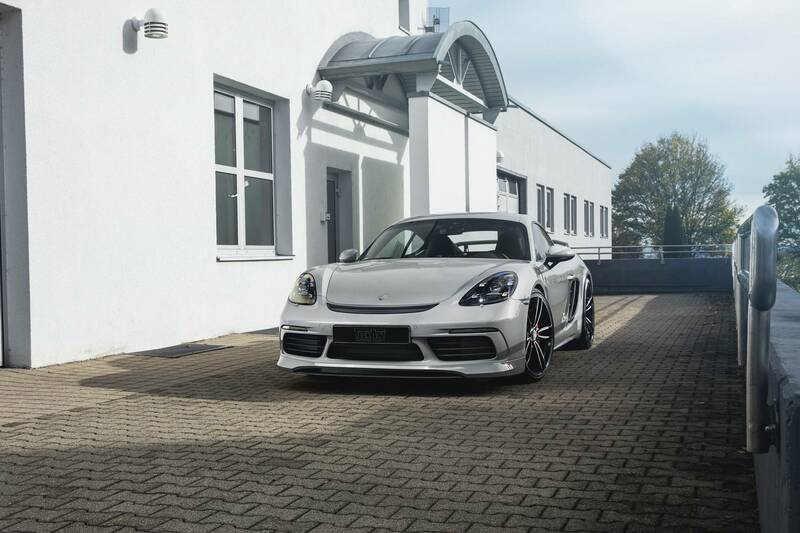 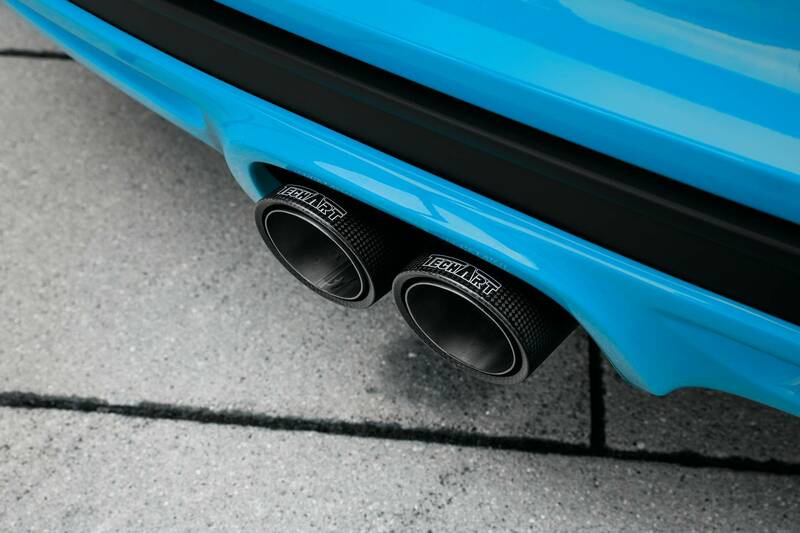 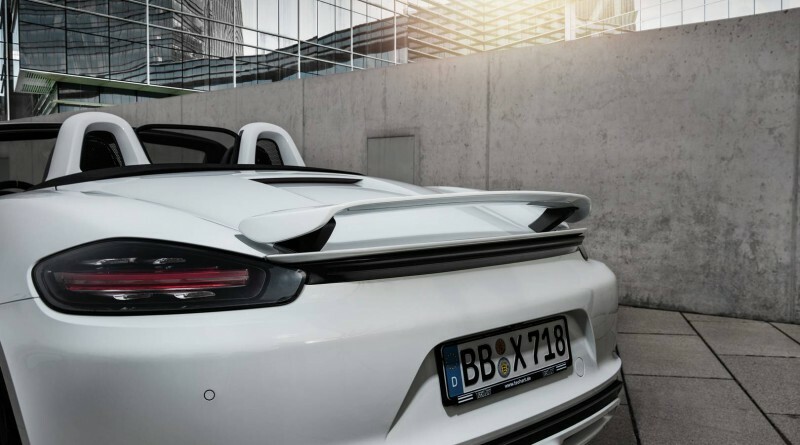 TechArt has just released its new upgrade available for the Porsche 718 Boxster and Porsche 718 Cayman models. 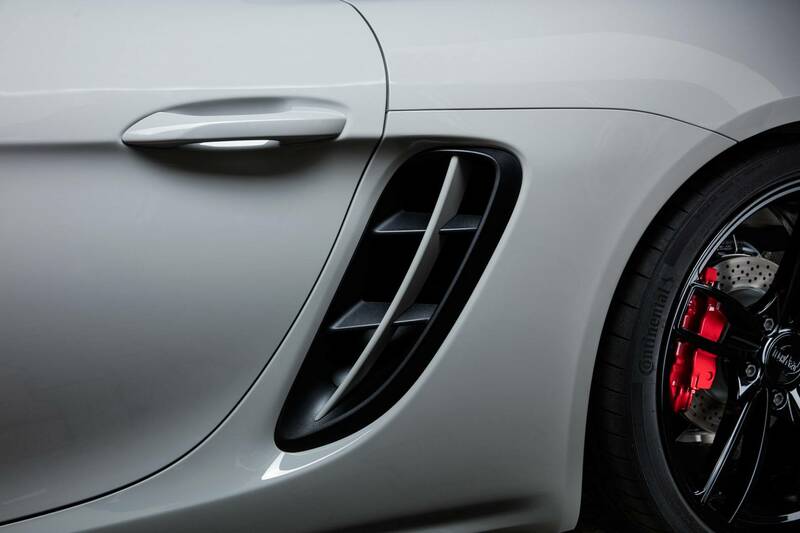 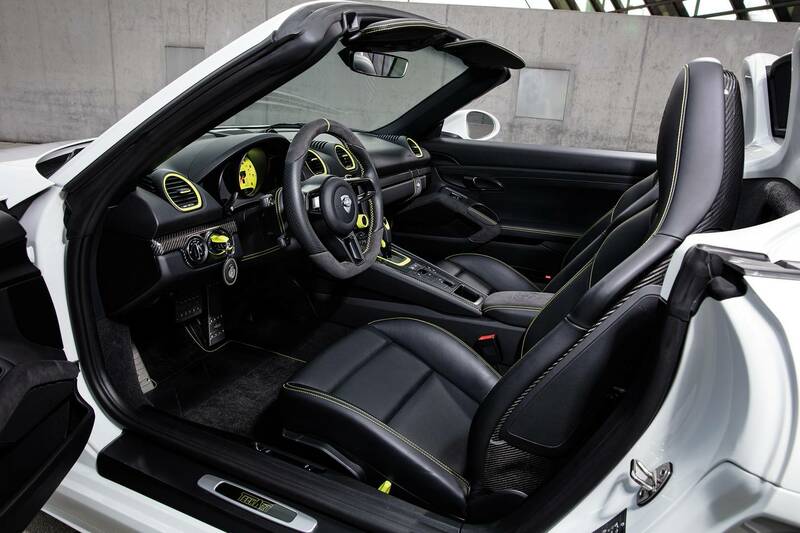 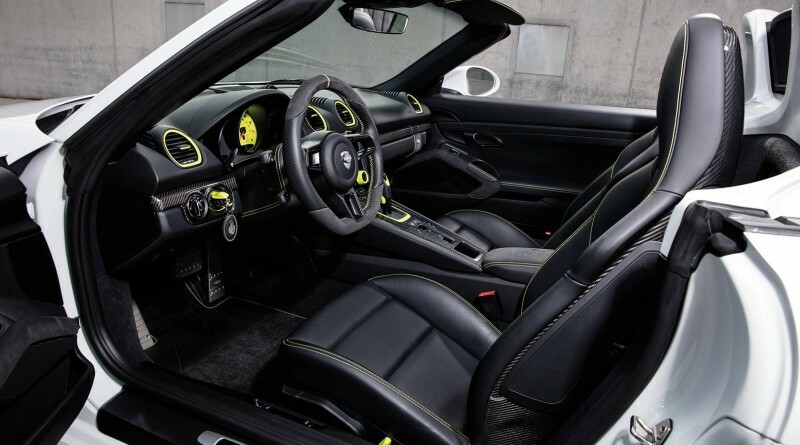 TechArt packages offer performance, cosmetic and dynamic improvements for the entry-level sports cars. 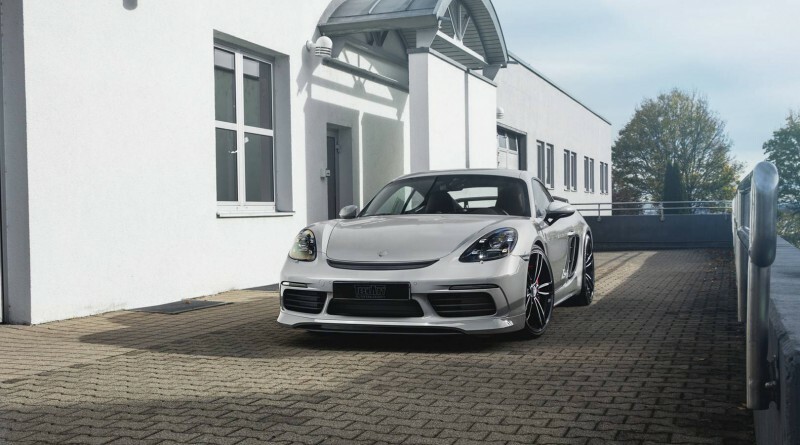 The 718 body receives a variety of different aerodynamic parts including: a two-piece front spoiler with an integrated front splitter available in carbon fiber as an option for the front. 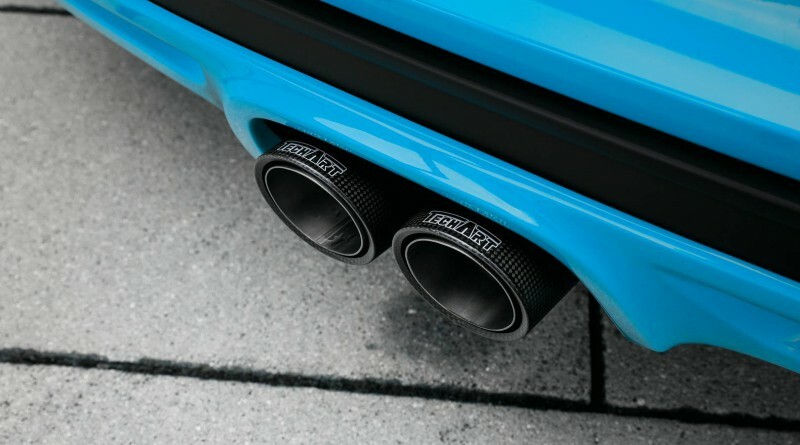 And in the back, a rear diffuser engulfs the twin tailpipes and two rear spoilers are available, the first is a body colored wing, the second is a more extreme motorsport piece, proper up by black anodised aluminium (or carbon fibre) uprights. 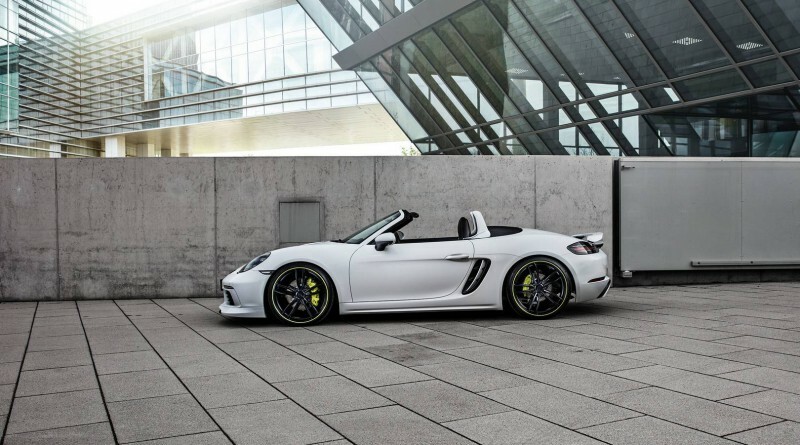 “Sporty elements made of TECHART carbon fiber hallmarks your preference for individuality and adds unique design and character to your 718 model. 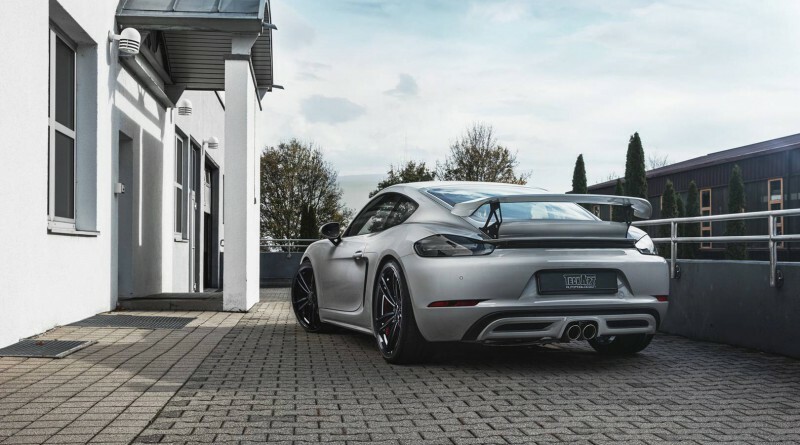 Spotless carbon surfaces in matt or high gloss finish and flexible configuration options make the TECHART Carbon Sport Package the perfect choice to set sincere motor sport styling highlights. 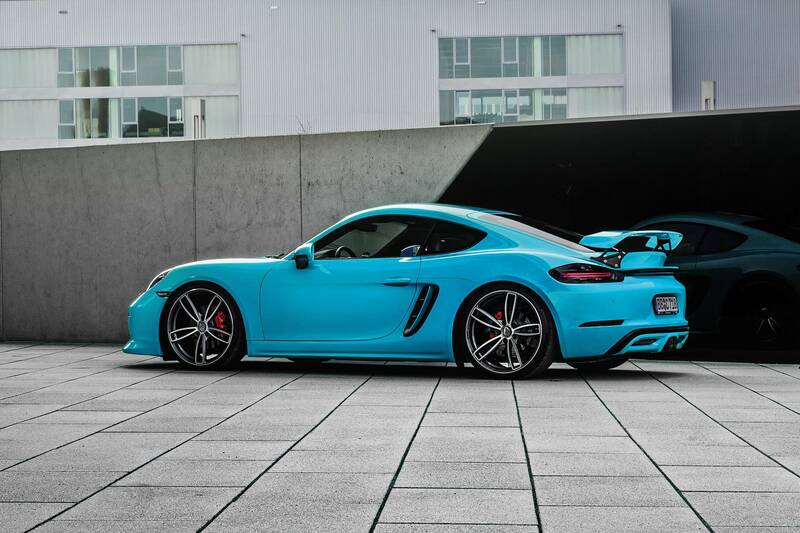 Enjoy the photo gallery below provided by TechArt.